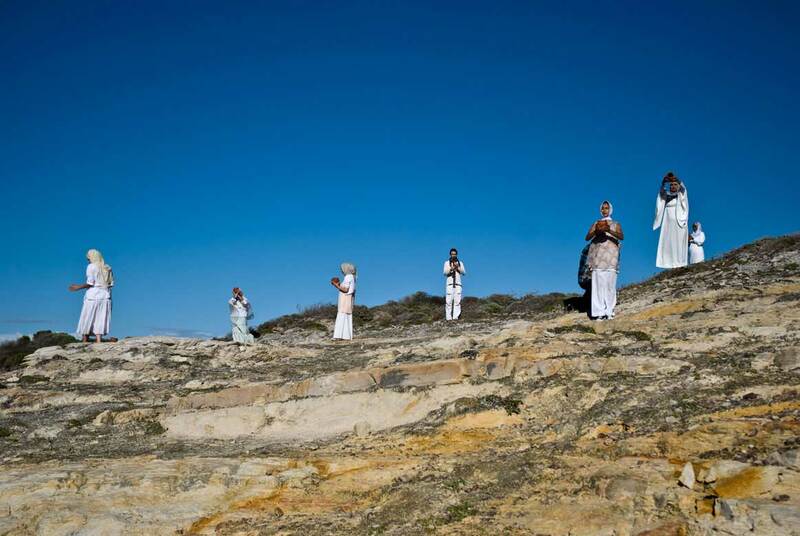 Mar Português is a maritime reenactment of colonial histories and contemporary modernities, bringing into collision memories and traces of the past with the languages, cultures and practices of the present. 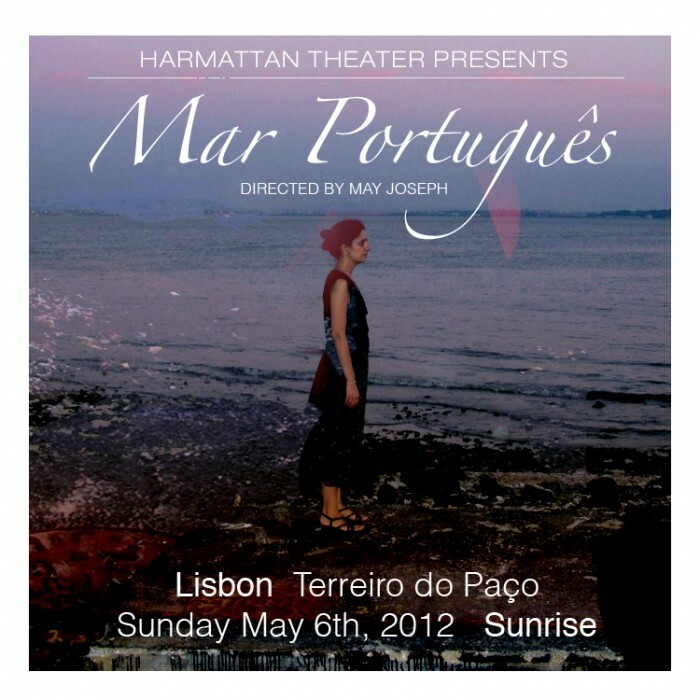 Harmattan Theater will be performing at sunrise in the historical site of Terreiro do Paço on Sunday May 6th, 2012. Directed by May Joseph, with the participation of Sofia Varino, Diana Bastos Niepce and the Câmara Lenta collective. Vasco Da Gama Square, Fort Cochin, Cochin, India. Ocober 30, 2011 at Sunrise. The idea of mapping the trade routes from the sixteenth century onto the migrant practices of 21st century exchanges is an excercise in memory and history. How contemporary spaces reinvent older journeys is one objective of this rehearsal of older routes. Retracing an older trading logic through modern technological means produces a new relationship to a now defunct history. The senses mark layers of information through the historical past and the migratory present. Nomadic relationships to placeness emerge. Dias Beach, Cape of Good Hope, South Africa – December 12, 2011, 7-8 am. Cabo de Tormentoso is the project Harmattan is creating at the site where Bartolomeu Dias landed for the first time at the tip of Africa. The idea for the piece was generated by Djibril Diop Mambety’s statement that he makes films about his dreams. Mambety’s almost throw away statement is central to Harmattan Theater’s projects. Following what haunts me at the moment and creating images on landscapes that arise at particular moments in my subterranean thoughts presents the mise en scene for the theatrical event. 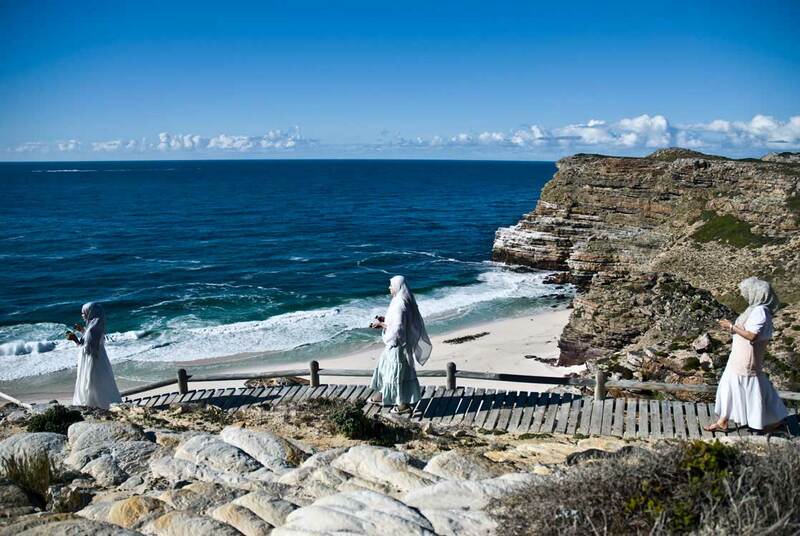 Cape of Good Hope is central to many of my dreams. It is a mythic place. An elemental place where many currents collide, converge, something transforms, something else emerges. It is a place of great calm and intensity. Everything is changed from that encounter where two oceans collide, creating the inverting currents. Cabo de Tormentoso captures some of those turns in history and memory. 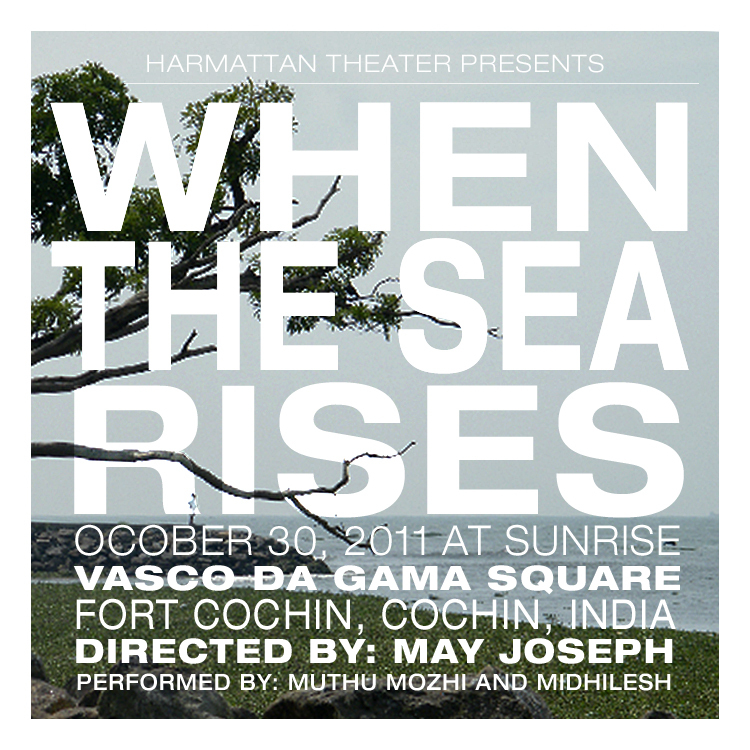 It follows cultural obsessions with the moment of colonial violence- the moment when everything changed for people living at the tip of India, in Malabar, where Vasco da Gama first landed. Creating a piece at this place where it all began as it were, a place of dreams for the Portugese – and hauntings for India, is what Cabo de Tormentoso, Cape of Storms, is all about.